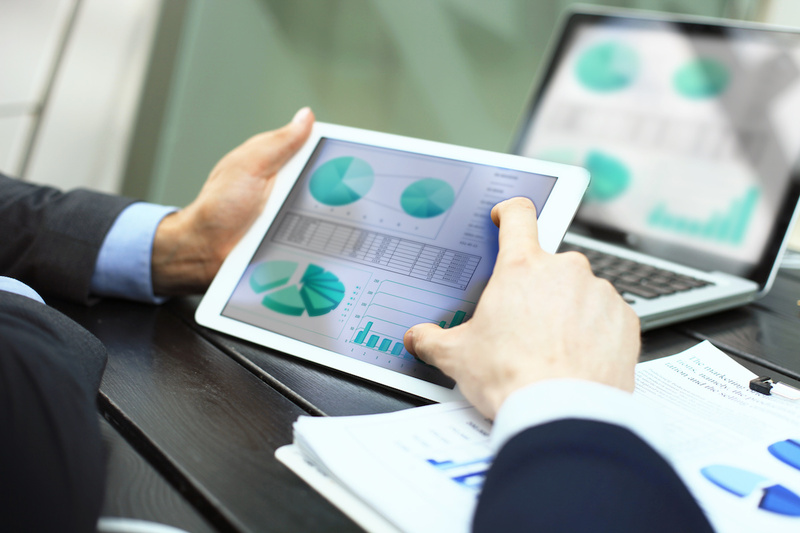 A common requirement in PBX systems is to generate reports. Many of those reports are generated daily. The PBX was already offering such reports for ACD and other accounts at midnight, where “midnight” was a term that could be specified in a field where the email address for the report had to be put. Interestingly, it was already possible to specify more than one time when the report should be generated. We are now building on that possibility and extend it beyond the day. The old syntax just accepted the time of day (in 24-hour format) when the report should be generated. Because the PBX checks every 15 minutes, it had to be in 15-minute intervals, like 3:45. We now extended that format to accept either the weekday (“sun”, “mon”, … “sat”) or just “week” for Sunday. It is also possible to use “month” for monthly reports and “quarter” for quarterly reports. It is also possible to combine those reports. For example “0:00/week 0:00/month” will send both weekly and monthly reports at midnight. It should be noted here that sending out a quarterly report on very busy systems is not a good idea. This will cause the PBX to perform a table scan on all CDR records which can take minutes before that process is done. The “Try” button will always generate daily reports. We have taken the concept also into the web interface. The domain ACD page where you can see the agents activity now also spots a new button where you can select the period that should be reported. By default it is the current day, but you can select the previous day, the previous week (assuming that the week starts on Sunday), the current month and the previous month. Like with the midnight CDR, you need to be careful if you have very busy systems to load the whole month of CDR. The system does limit the search to the current ACD, but if there are millions of CDR this will keep the system busy for a few seconds. 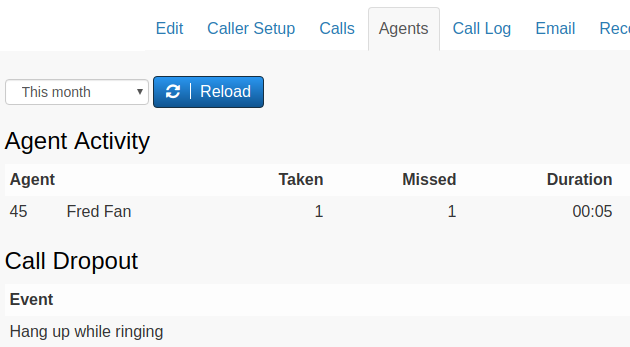 The login stat below the Agent activity and the call dropout report is always per day. This is something we might address in future versions—one of the main challenges is to display agents that use the login and logout a lot without filling up the whole screen.